This entry was posted in armed forces, Equality & Diversity, gender equality, glass ceiling, management, Uncategorized and tagged Boardroom equality, employment, Football, Gender equality, women in management, women in sport. Bookmark the permalink. 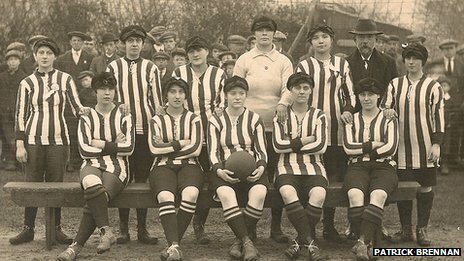 2 Responses to Women in Sport – and the workplace too! I do think that the insessant campaigning for women’s rights is at times diluting the argument. Whilst the statistics of female board members (and senior roles in organisations) is yet to compare with males, the picture is changing and womens prominence will continue to build momentum, rightly so. Cultural change however does not happen overnight, and people should be allowed to formulate their own views, and move at their own pace, this is their right. People’s opinions should always be respected, but I have no problem in challenging inappropriate behaviours and actions, because they impact other people. I don’t like reading about quota systems in sport or in business, I firmly believe in meritocracy. I have more admiration for people who achieve their goals through skill and determination than I would for those benefiting from forced measures like some that are being proposed. 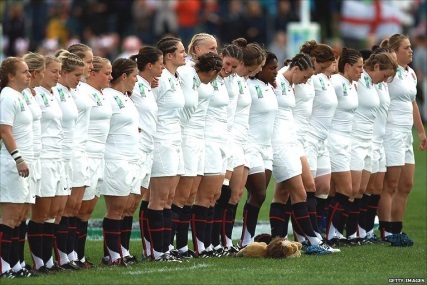 The equal pay debate in sport for females is in my view quite ridiculous. Market forces should dictate levels of remuneration, or put another way, why should females achieve equal reward in sports where the world hat large currently has little interest compared to the male equivalent (and visa versa by the way). So Dame Kelly Holmes for example deserves in my view absolute parity and more because of her popularity and undoubted achievements, and there are countless other examples in sport, business, politics, humanity, as many as men I am sure. Whuilst I don’t know the facts, I would expect and hope that great actresses like Dame Judi Dench, Meryl Streep and the likes receive comparable rewards to their male counterparts. So, whilst I do understand the motives, and we can all reflect of the “arguably” great work of Emiline Pankhurst and the Suffragette movement, I think a lot of the “hard yards” have been done for women’s rights. I am not suggesting that campaigning shouldn’t continue to help maintain momentum, more that arguments should not be biased as this is the very thing that is being opposed.